Talech is an mPOS designed to help you simplify operations and uncover insights. 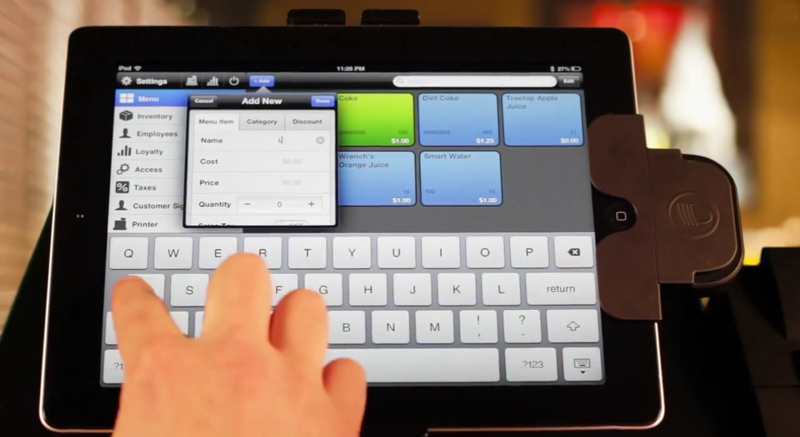 Its simple and intuitive iPad POS interface allows you to set up quickly. With just a few taps, you can take orders, accept payments, and manage your inventory. Apply dollar or percentage-based discounts to an individual item or an entire order. Get detailed breakdowns of discounts applied to all orders. Talech also helps you better undertand your business. Get detailed reports on sales and transaction trends. Manage employees and their scheduled hours. See which products and employees are the top performers and make informed decisions. Look at summaries at the end of each business day and know everything - from one source. Always accessible. Stay connected to your business from anywhere in the world. 24/7, 365 support. Excellent technical support is always at your fingertips. Insightful. Study reports to gain even deeper knowledge of your business. Security and trust. Your information and that of your customers is never at risk. Scan your inventory. Much quicker and easier than typing one item at a time. Print labels. Print labels in several sizes and on any printer. Variations. Go deeper in your inventory to see which sizes and colours are selling out. Easy returns. The process is simple, even when your customer loses the receipt.